This is a post I’ve been thinking of doing for a while and have been thinking back lately of how video games (and computer games) has affected me in my life and my humble origins in the hobby. 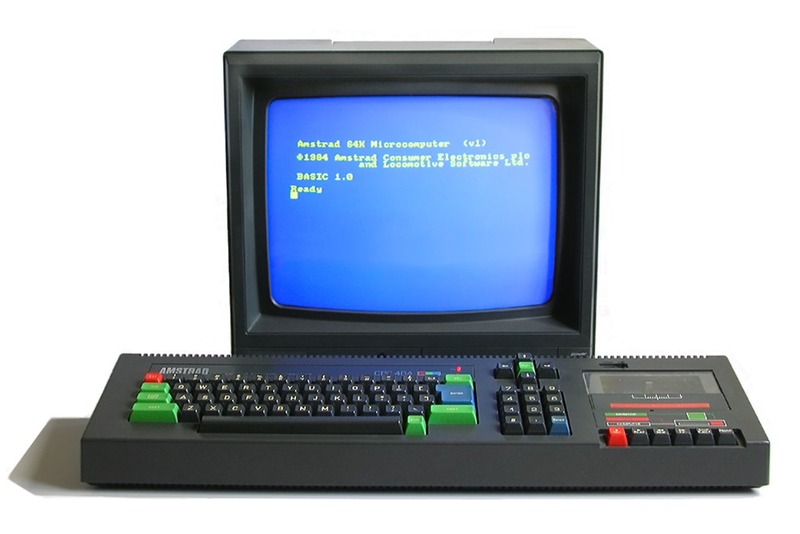 Back in the late eighties and during the micro computer popularity in the UK, I was fortunate enough to have an Amstrad CPC 464 colour computer (colour being something of a novelty at the time … the CPC even came in a green screen version for a little less money). See images below. 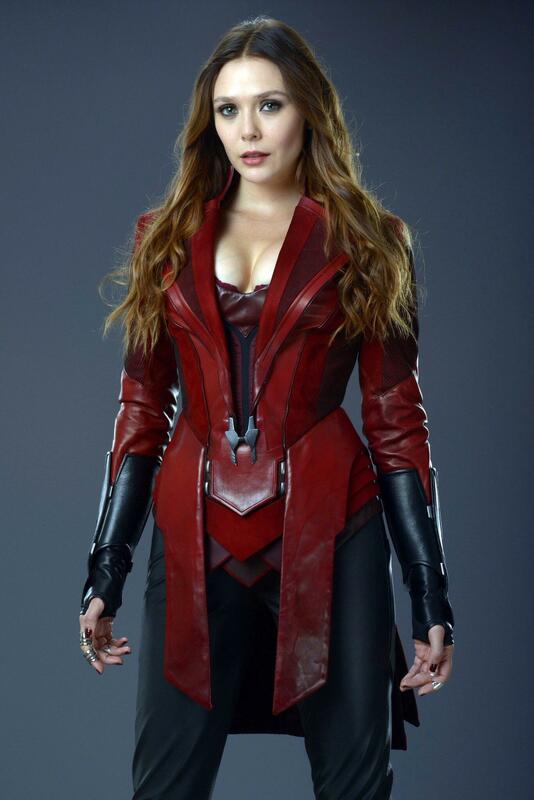 I absolutely loved it. I remember prior to having it (I think it was a Christmas present) I was imagining the possibilities of actually interacting with a game, rather than say watching a film or reading a book. You see, I wasn’t really that familiar with arcades as I didn’t live near a Holiday resort, so hadn’t really played games apart form perhaps hand-held space invaders and pac-man systems (before the advent of Gameboys). So actually having a system to play on and also do other things like word-processing and trying to create your own games (I think I made a un-finished text adventure once) was something I’d never experienced before. 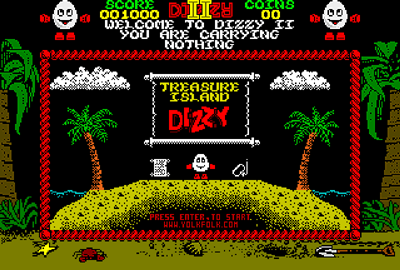 It was my first real introduction into gaming and I enjoyed many games with highlights for me being: Dizzy (and Treasure Island Dizzy), Gryzor (aka Contra), Renegade (and Target Renegade – surely the greatest name for a game ever), Chase HQ and Barbarian. These were primitive days for games coming on cassette and taking an age to load. The Amstrad however wasn’t as popular as two other machines around at the time, the Sinclair ZX Spectrum and the Commodore 64. 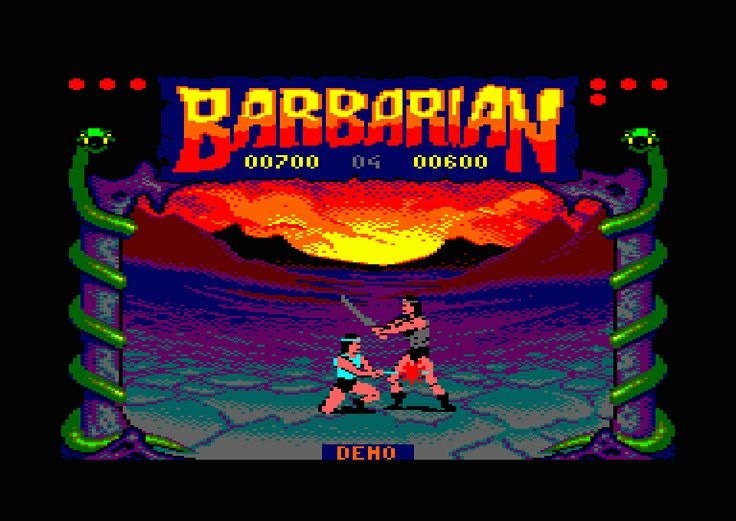 This puzzled me though, as the Amstrad had much more vibrant graphics to it’s games and more often than not superior versions of multi-format titles. My first one on one fighter, which caused a bit of a stir at the time for having the ability to decapitate your opponent, and the fact the cover art had big-breasted page 3 girl Maria Whittaker on it. 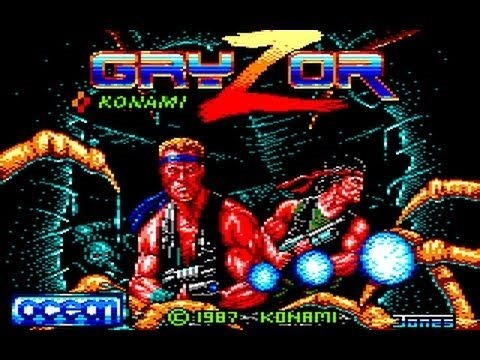 Not sure why the title was changed for the much more famous Contra to Gryzor and I never managed to get past the first level, and well, that loading screen image is clearly a rip-off of Arnold Schwarzenegger in Predator.